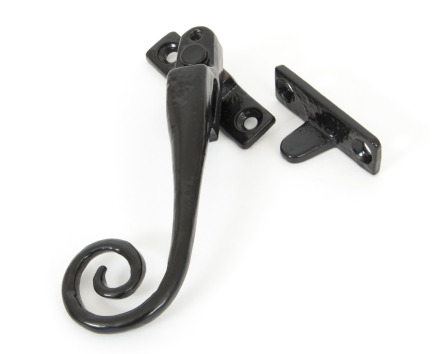 This window fastener comes with a lock and a night vent position built into the handle itself so you can leave the window slightly ajar, whilst keeping it locked. i.e. It is night venting and can be locked in both the open and closed positions. Also available in a Right Handed version. Sold with allen key and matching fixing screws.